A birthday celebration of this great writer’s life, times and art at the bar where he had his last drink. 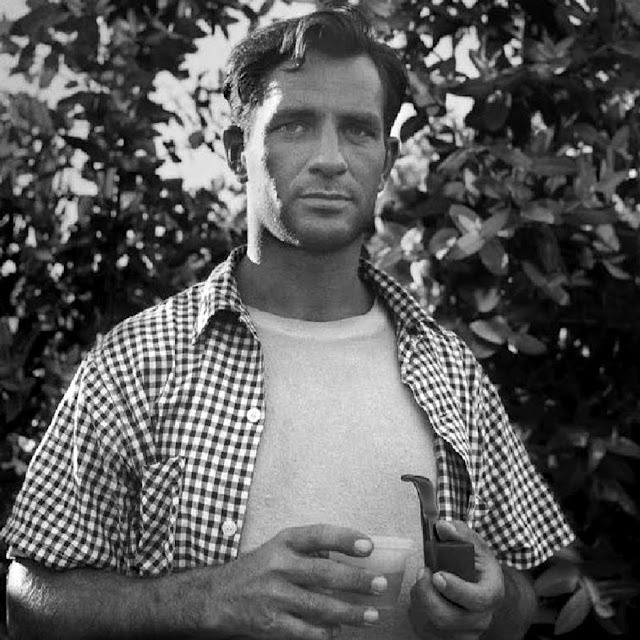 Music and beat poetry, all in the spirit of Kerouac. Special guests include national author Tim Dorsey, reading from his newest book, just released, Coconut Cowboy, and the renowned Brad Morewood St. Pete Beat Poets reading their passages backed by a highly-skilled improvisational jazz band led by jazzy guitarist Kelly Green. Scattered among the poetry will appear some of Tampa Bay’s best folk musicians, all with a Kerouac tinge to their music, including Ronny Elliott, Geri X, Eric Andersen, Phil Lee, Tom Scudiero, the Florida Boys, James Hawkins, Ray Villadonga, Ben Jarrell & The Wildwood Weeds, Goody Haines, Big Jim Allen and others. A full night of music, intimate and informal – as Jack would have enjoyed it – on the front deck of the bar, next to the large window-sized photo of the author staring out at nearby Dr. Martin Luther King Jr. St. N.